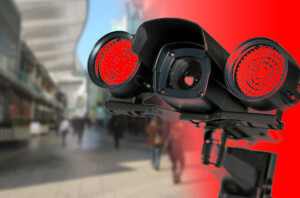 In terms of loss prevention, CCTV systems act in a multitude of ways, not just on a deterrence basis. Digital recordings can be used for evidential purposes, for example in H&S related claims, often negating the need for costly and time consuming litigation. CCTV systems can also now facilitate AUTHORISED ACCESS such as out of hour’s deliveries whilst activating / deactivating air locks remotely. Intruder Alarms – CCTV, Access Control, Barriers & Gates, Security Lighting, Integrated Systems, Video Entry. Fire Systems – Aspiration, Non Addressable, Addressable, Radio Fire Systems, Networked Systems.